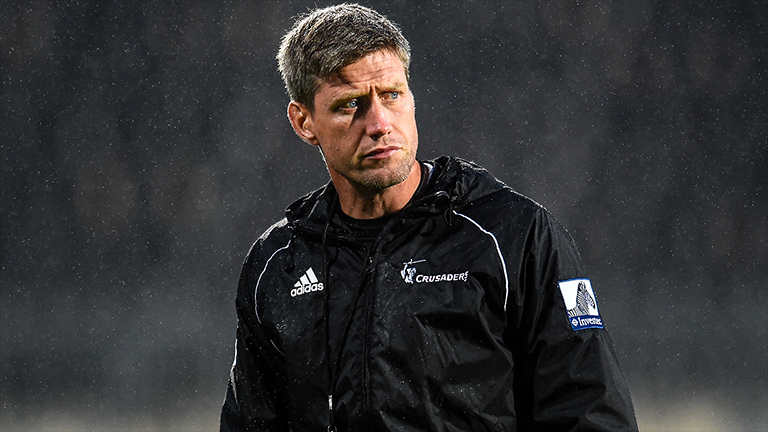 Crusaders coach Ronan O’Gara is a man in demand at the moment, with his contract with the New Zealand franchise set to expire at the end of the current Super Rugby season. The French national team have already reached out and made contact with the former Ireland international, and now it appears a club in France are also interested in acquiring his services. According to RMC Sport, Montpellier are interested in bringing O’Gara in as part of Vern Cotter’s coaching ticket. O’Gara has previously admitted he would be interested in a return to club rugby in France. Watch this space.